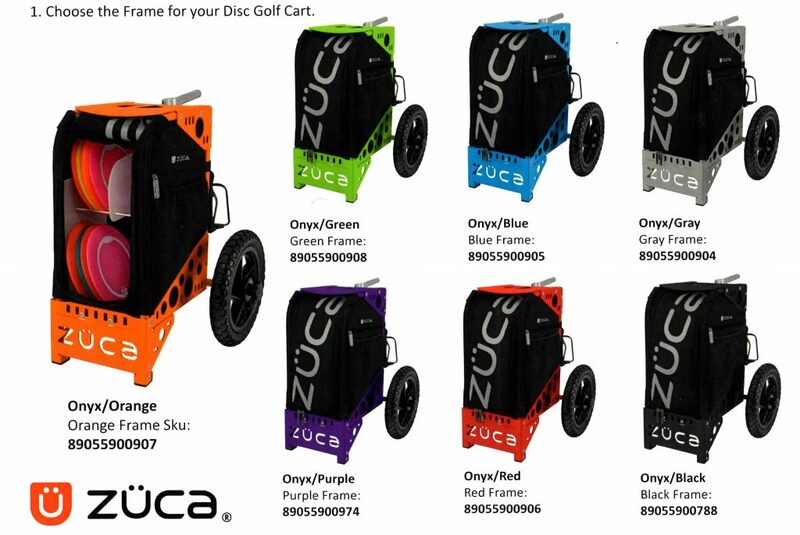 The Zuca Disc Golf Carts have been selling great at Spinners on the Green and we are excited to be offering them online. 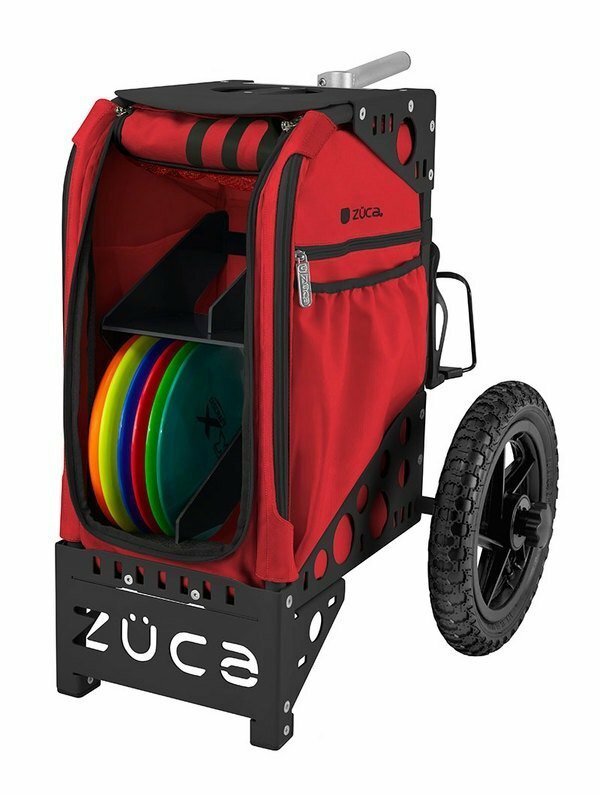 A great cart with tons of features. 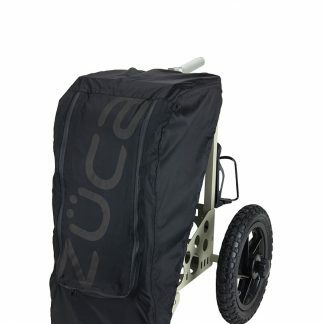 Pick your frame color, your bag color and your accessories…make a statement on the course and take a load off with the built in seat. 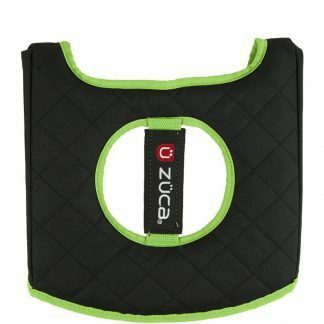 We would recommend the optional Zuca Seat Cushion as we tested it both ways and it makes a big difference. 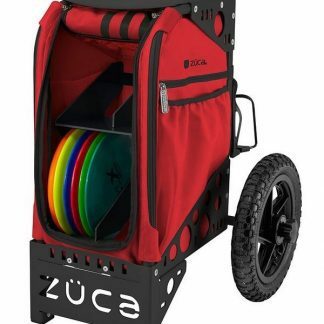 The Zuca Disc Golf Cart also makes a great gift! 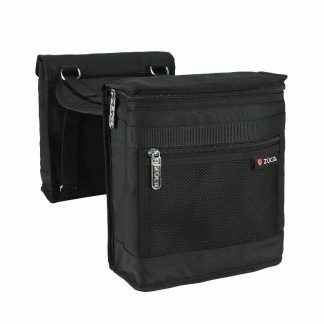 If choosing in-store pickup you will be contacted when your cart comes in. 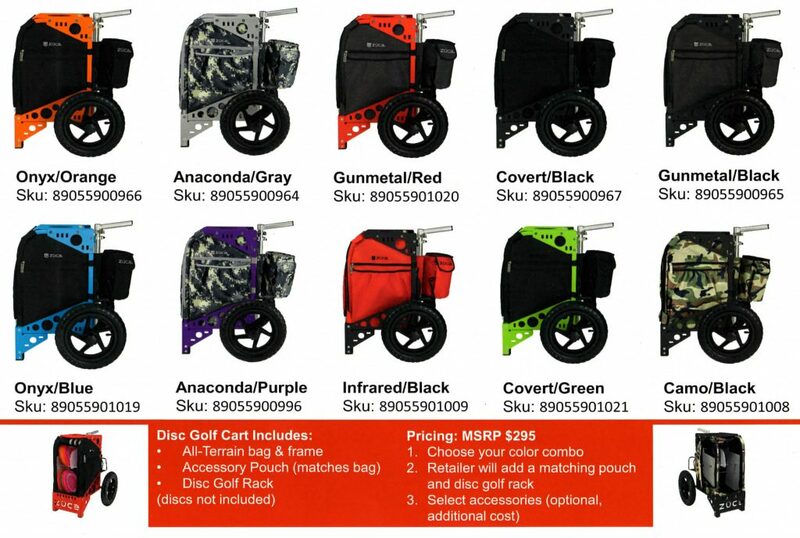 Currently the Anaconda bag and Putter Pouch are back ordered until late November/early December 2016.